The new exhibition will showcase productions at London’s West End and New York’s Broadway. The Victoria & Albert Museum in London is set to host and exhibition looking at theatrical productions in London’s West End and New York’s Broadway. 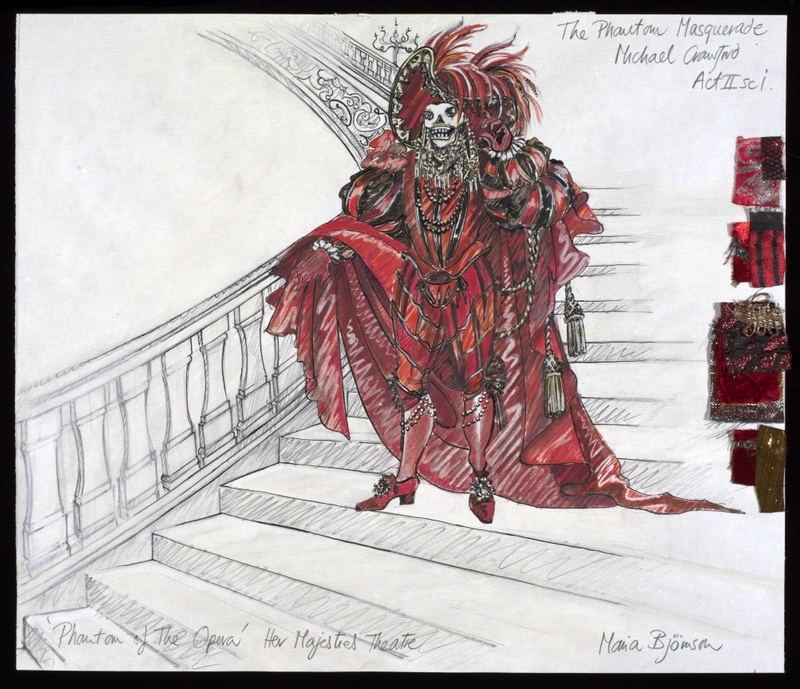 The Curtain Up exhibition, which opens next month, is being curated in collaboration with the New York Public Library for the Performing Arts at Lincoln Center and is in partnership with the Society of London Theatre. 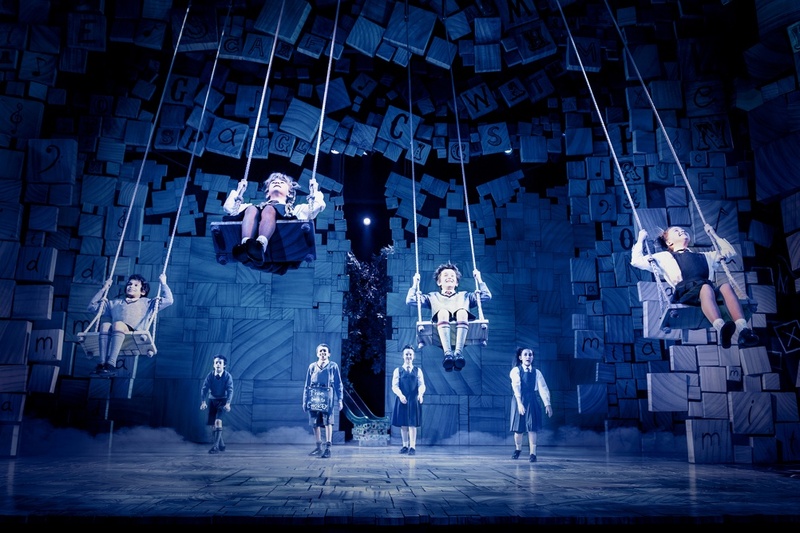 The show is described by the V&A as “an immersive theatrical experience taking visitors from the stage to the design workshops and through the history of the Olivier Awards to the red carpet”. The exhibition is being designed by RFK Architects in collaboration with theatre designer Tom Piper, who is an associate designer at the Royal Shakespeare Company and also worked with artist Paul Cummins on the 2014 ceramic poppy installation at the Tower of London. Among the exhibits will be a series of costume designs from shows such as The Phantom of the Opera and A Chorus Line, as well as The Lion King and Chicago. 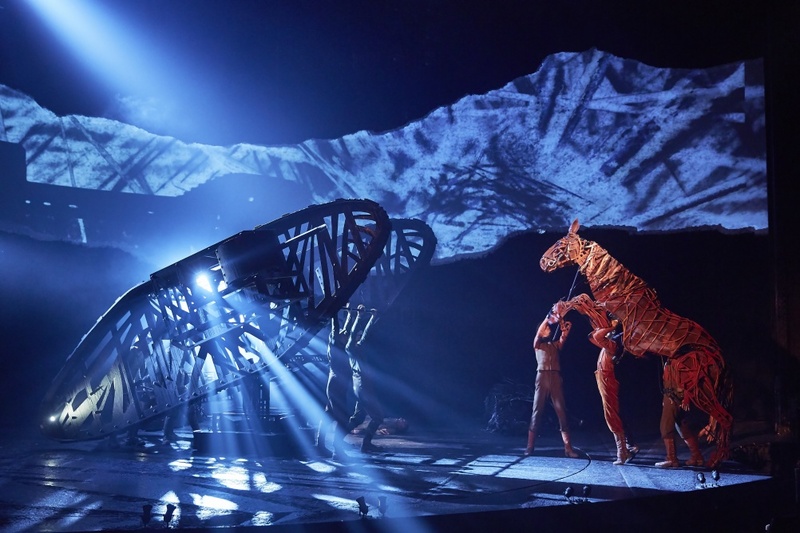 Also on show will be models from the National Theatre’s production of War Horse and set models for Matilda the Musical. Set models for New York productions of Carousel and Sunday in the Park with George are being brought over from the US for the exhibition. There will also be film clips of notable productions in both London and New York embedded throughout the show. Curtain Up: Celebrating 40 Years of Theatre in London and New York, runs at the V&A from 9 February-31 August.